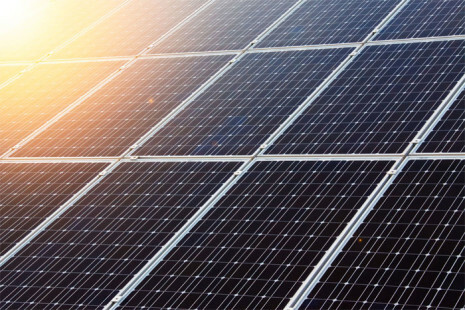 The Solar Foundation (TSF), an independent nonprofit research and education organization, just released its New York Solar Jobs Census. 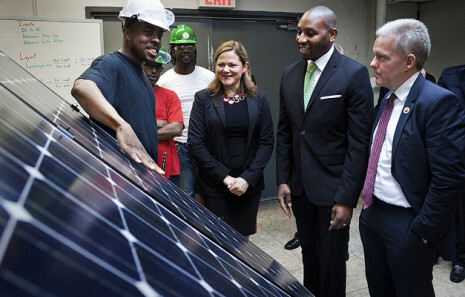 The district-level Census found that New York’s solar industry employed 7,284 New Yorkers in 2014 and added nearly 2,100 solar jobs over the previous year. New York’s 40% solar industry employment growth allowed it to move to 4th in rankings of highest number of solar jobs by state. 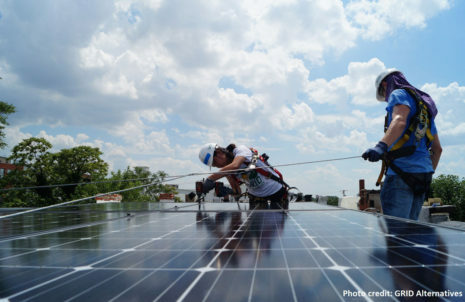 Solar employment in New York grew nearly 40 times faster than the state’s employment growth rate of 1.1 percent during the same period. 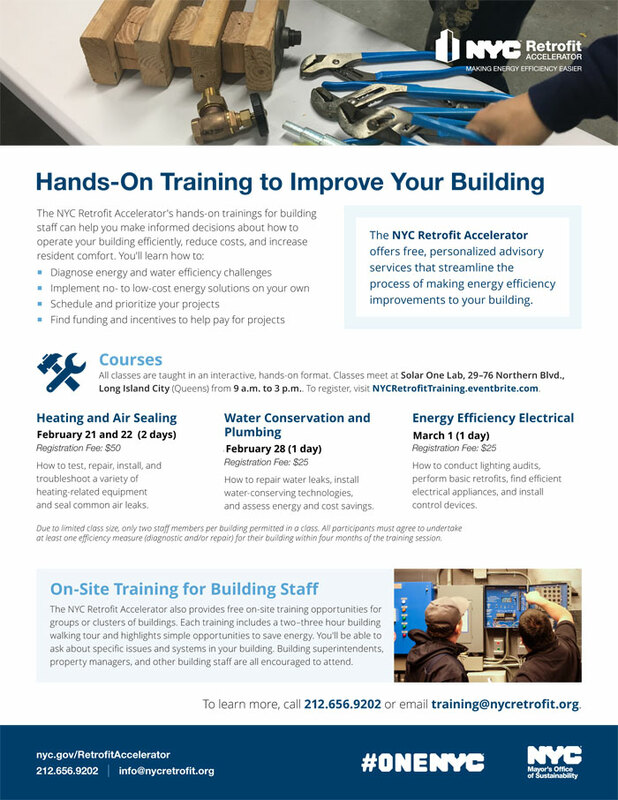 Solar One’s training lab is going to continue offering Urban Green’s GPRO Operations and Maintenance Essentials course and certificate into the fall. Classes will be held on December 18th and 19th, with the certificate exam on December 20th. Solar One can also provide private GPRO training for groups at your office. Whether you are a superintendent, building maintainer, or property or facility manager, GPRO will help you make informed decisions about how to operate your buildings efficiently and safely. Going green not only results in energy savings, but will also reduce your heating and electricity costs, make tenant living and working environments healthier, and reduce the impact on the environment.